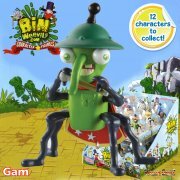 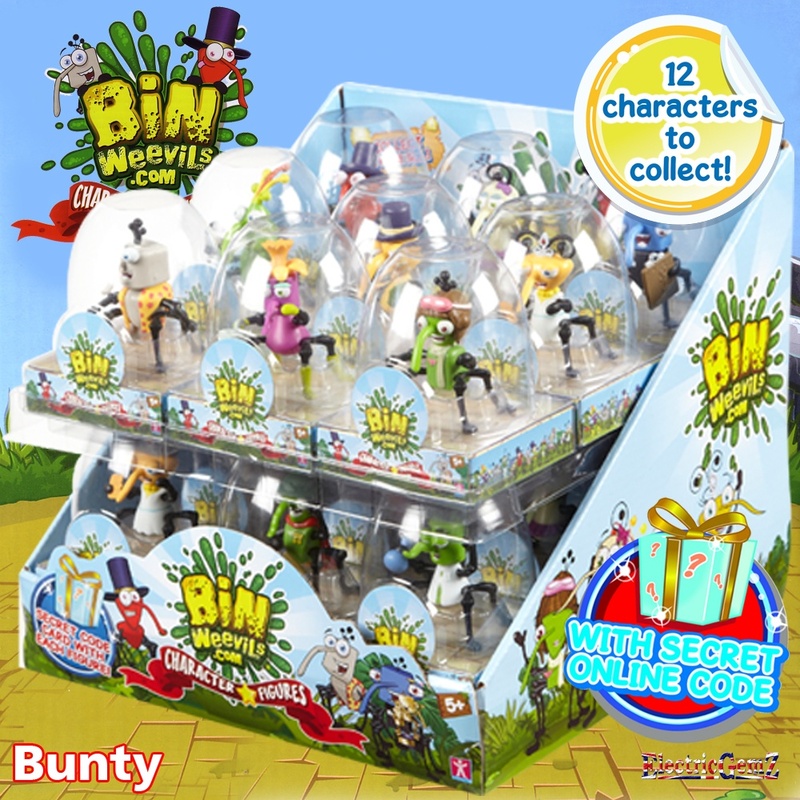 This Bin Weevil collectable figure is Bunty and there are 12 to collect. 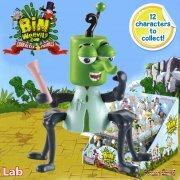 Suitable for ages 5+, Bin Weevils is an exciting and ever-changing online virtual world for kids where you can create your very own pet Bin Weevil and walk around and explore the 3D world, chat and play games online with friends, do activities, solve secret missions and decorate your own home and garden! 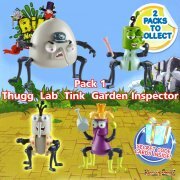 Each domed pack measures 9cm in height. 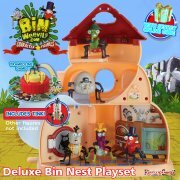 A secret code for the website is included.